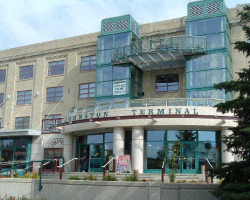 Johnston Terminal is a four-storey Heritage Building constructed in 1929 and completely restored in 1993 for retail and office tenancies. 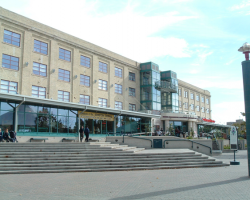 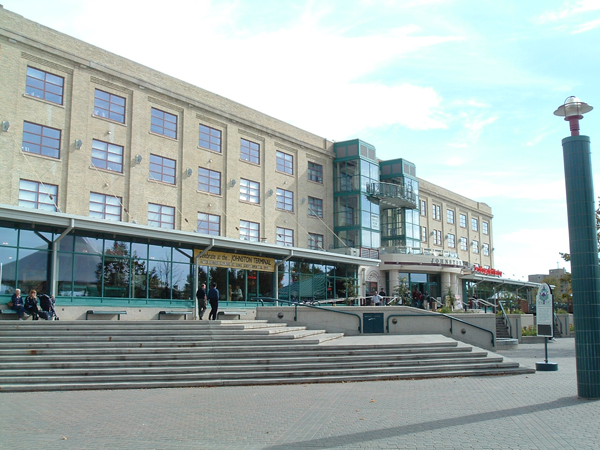 Johnston Terminal is located at The Forks, a historic site and major tourist attraction in Winnipeg, and home of the newly constructed Canadian Museum for Human Rights. 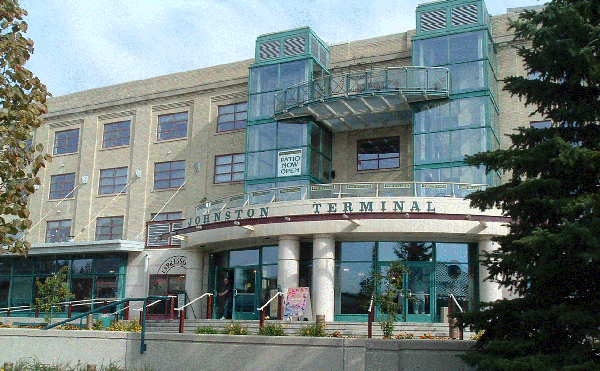 Johnston Terminal comprises 73,700 square feet of leasable area. The main floor and second floor tenants are retailers, including the Old Spaghetti Factory and Kite and Kaboodle; while the third and fourth floors are leased to office tenants such as Fraser Partners and the Teachers’ Retirement Allowance Fund. 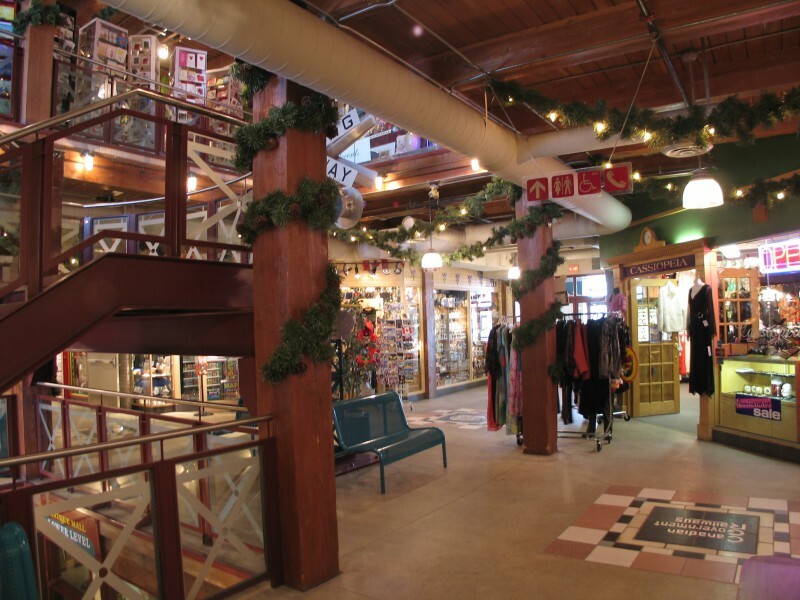 46% of the tenants are retailers, providing many amenities to the office tenants. 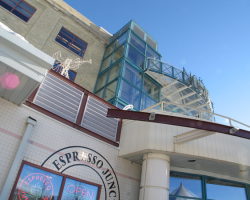 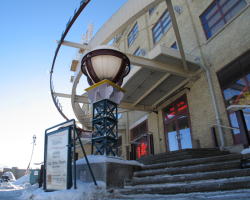 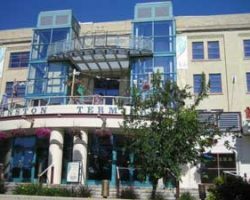 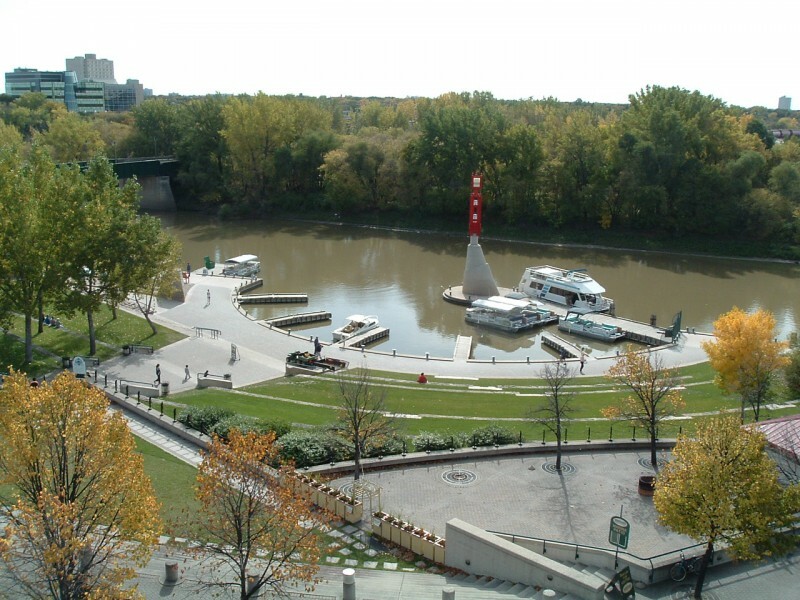 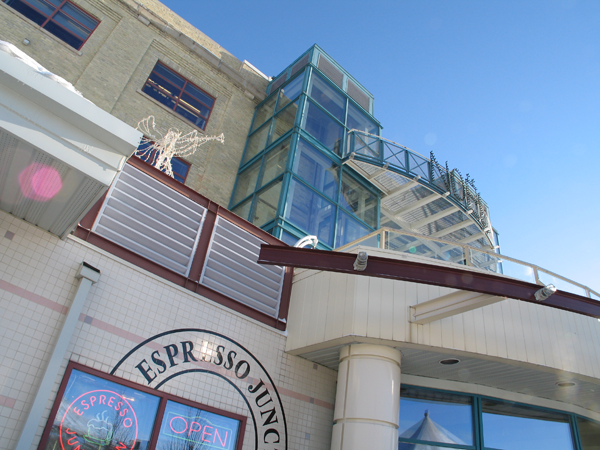 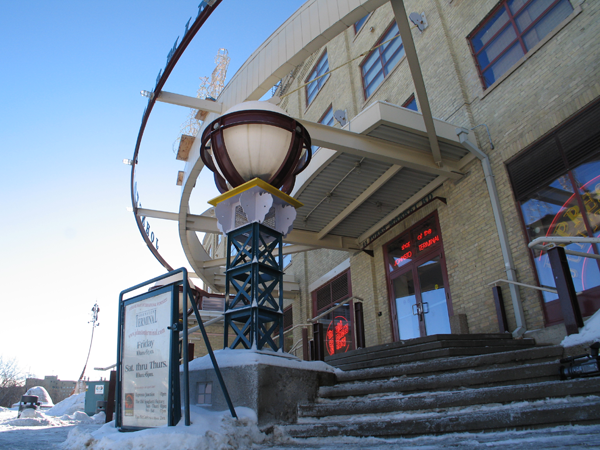 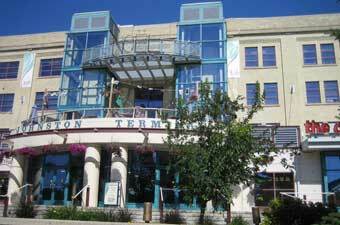 The property is located at the Forks, near the Forks Market, the Children's Museum and the River Walk.